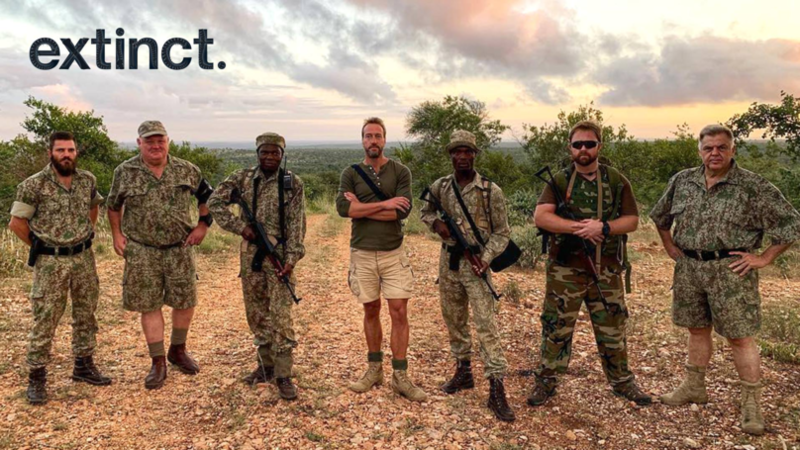 Ben Fogle has been spending time with anti-poaching units in South Africa for his TV series, New Lives in the Wild - calling for the creation of a &apos;global conservation police&apos; who could act as new &apos;planet guardians&apos;. 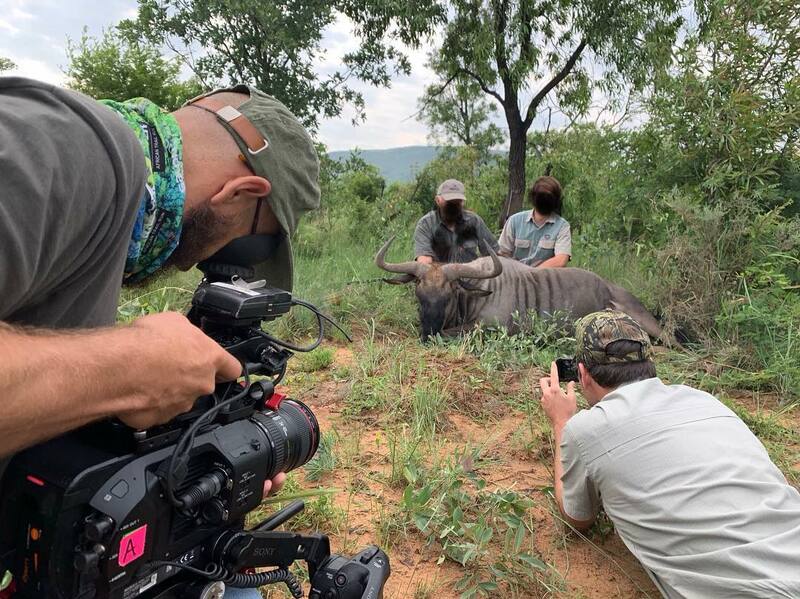 Fogle told his Instagram followers he would be spending the weekend working with one of the country&apos;s many anti-poaching units, which are &apos;privately funded to protect Africa&apos;s embattled wildlife from poaching which threatens animals around the world&apos;. 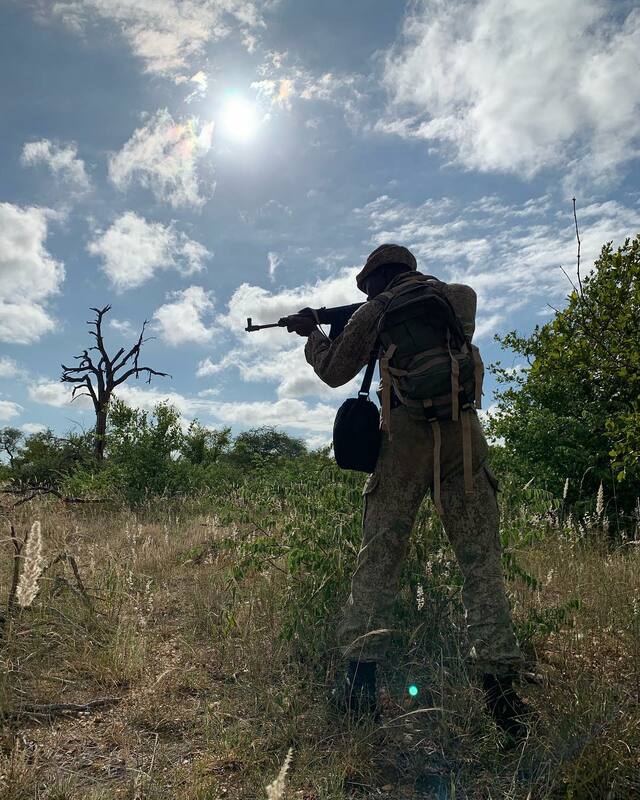 "Many of the anti-poaching units rely on the military experience of former special forces soldiers to train up new units," he explained. "It&apos;s tough, dangerous work and we were on the front line of the &apos;blood wars&apos;. Fogle explained the poachers they tackle are heavily armed and are often backed by sophisticated technology to track down animals. While they were on patrol, a rhino was killed for its horn just 40 miles from where they had been tracking - something that apparently happens every eight hours - and they also stumbled upon snares and camps. Referring to the situation not only as a &apos;crisis&apos;, but also a &apos;war&apos;, Fogle said the anti-poaching unit needed more funding. "We found snares and camps. Shots are often fired and men are lost in both sides of the battle front," he continued. 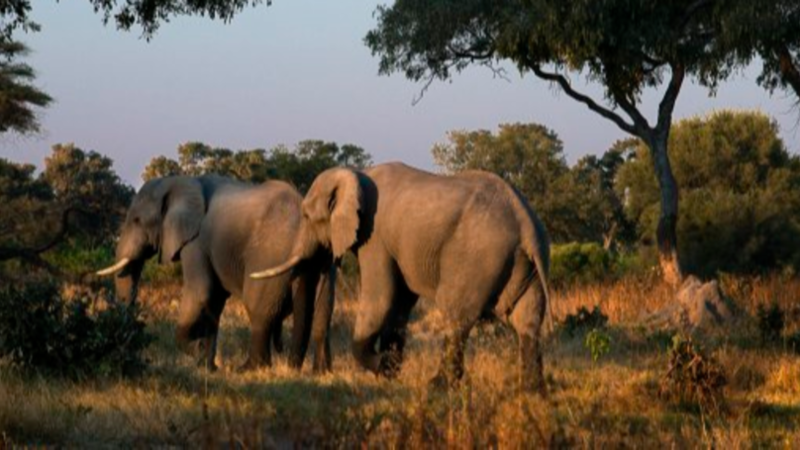 "The anti poachers need more funding. I think it&apos;s time NGOs, governments, products, airlines, food producers, and big businesses all contributed a &apos;conservation&apos; fee to create a new global conservation police. 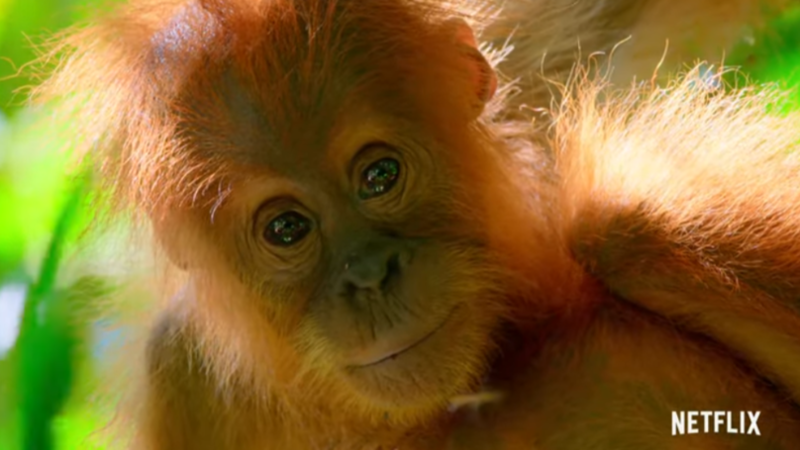 "These new &apos;Planet Guardians&apos; could police the oceans, the forests and Savannahs. They could help police the marketplace too. Our food could be rated with an &apos;environmental&apos; index according to its impact on the planet. We have to act now before it&apos;s too late." Fogle explained the new &apos;landmark&apos; programme would focus on conservation and the environment - and would include a balanced exploration of hunting and shooting. He wrote: "I don&apos;t like hunting or shooting. In the past I&apos;ve been accused of over sentimentalism and lack of understanding by the hunting/shooting community for my criticism of blood sport. But I also believe in fair conversation. "For my new series I&apos;ve spent time on hunts and shoots to give all sides of the narrative and let YOU decide." As part of the Channel 5 series New Lives in the Wild, which showcases the lives of people who have &apos;turned their back on the daily grind&apos;, Fogle has visited everywhere from Alaska, Texas and the Appalachian Mountains in the US, through to the Himalayan Foothills in India and the Swedish Arctic Circle. It has not yet been confirmed when the programme in South Africa will air. 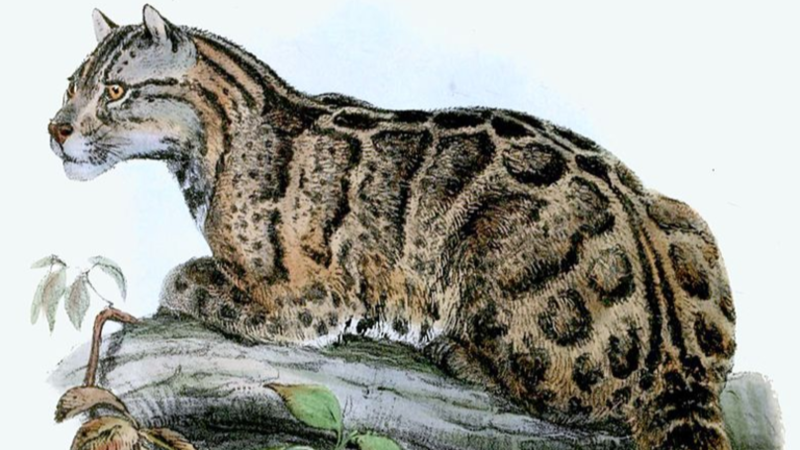 Extinct: A race against time to save our endangered species. Read more from our campaign here.